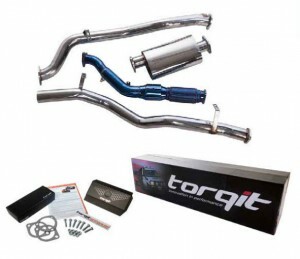 Torqit provide performance enhancing products to the automotive industry. Their range offers pedal torq, performance module and performance exhausts for many vehicles, not just 4×4’s. A must have for any vehicle that experiences that annoying throttle lag. The pedal torq is a plug-n-play module that is quick and easy to install and improves the throttle response. This results in more power faster and smoother overtaking. Each Pedal Torq is programmed for individual vehicle make and model, is suitable for diesel or petrol engines and is customisable with 18 settings. Torqit Performance Modules can increase your engine power, torque and fuel efficiency by adjusting the fuelling of your engine. An excellent addition to your vehicle when towing heavy loads as it increases torque by as much as 35%. 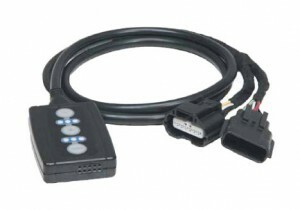 The module is simple and quick to install and when removed leaves no imprint on the ECU. 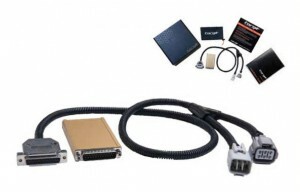 Torqit supply a comprehensive range of modules customised to most diesel vehicles. Guaranteed to deliver tuned performance enhancement for your 4WD by delivering up to a 20% increase in power and torque. Performance Exhausts feature 100% mandrel bent tubing, double skin muffler and are heavily packed with fibre glass to absorb noise. Choose from either an aluminised steel or stainless steel system.